Clean Harbors is currently seeking a Maintenance Supervisor who will be responsible for the safe, efficient, and cost-effective operation of the Maintenance Department and Site Services. Why work for Clean Harbors? Works effectively with the Maintenance Lead, facilitating the smooth flow of daily work activities. What does it take to work for Clean Harbors? Clean Harbors is the leading provider of environmental, energy and industrial services throughout the United States, Canada, Mexico and Puerto Rico. Everywhere industry meets environment, Clean Harbors is one-site, providing premier environmental, energy and industrial services. 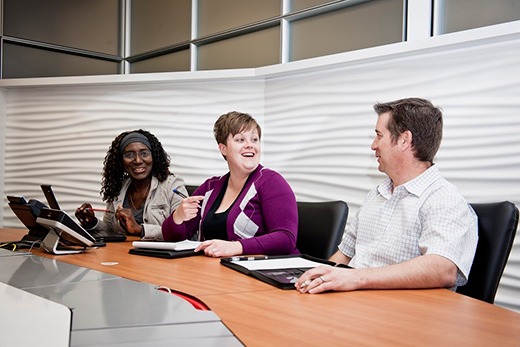 We are solving tough problems through innovation and proven methodology – come be part of the solution with us. 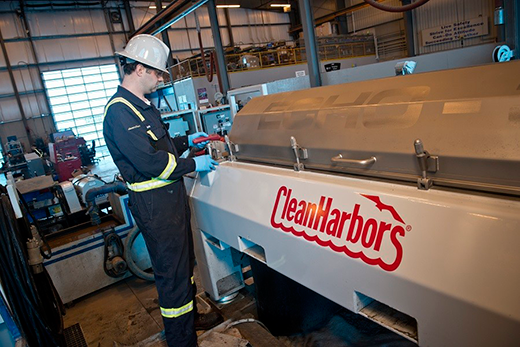 Clean Harbors is North America’s leading provider of environmental, energy and industrial services. The Company serves a diverse customer base, including a majority of the Fortune 500 companies, across the chemical, energy, manufacturing and additional markets, as well as numerous government agencies. These customers rely on Clean Harbors to deliver a broad range of services such as end-to-end hazardous waste management, emergency spill response, industrial cleaning and maintenance, and recycling services. 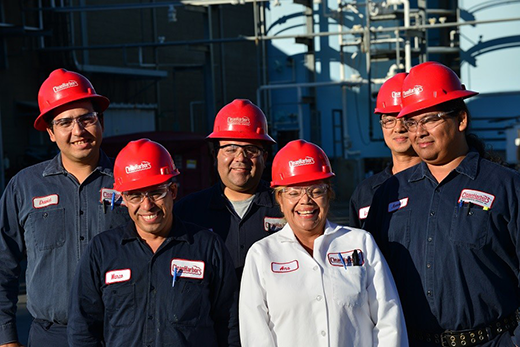 Through its Safety-Kleen subsidiary, Clean Harbors also is North America’s largest re-refiner and recycler of used oil and a leading provider of parts washers and environmental services to commercial, industrial and automotive customers. Founded in 1980 and based in Massachusetts, Clean Harbors operates throughout the United States, Canada, Mexico and Puerto Rico.